Massachusetts, we’re 100 days out! We’re 100 days out from the 2018 elections – and here in Massachusetts, we’re not taking anything for granted. We can’t afford to be complacent. Not when everything we care about is at stake. Not when families continue to be separated at the border, when Roe v. Wade is at risk, and when the Republicans are unraveling the rules for the big banks that broke our economy. Now more than ever, it’s time to get off the sidelines. Sign up to volunteer right now and let us know how you want to be involved. One of our field organizers will be in touch soon with more information about how to get involved with Elizabeth’s campaign near you. Listen, we get it: life gets busy. There’s never enough hours in the day and it’s hard to find the spare time to get involved. But whether you can spare one day or one hour a week, there are so many ways to help Elizabeth and Democrats up and down the ballot. We want to make it as easy and accessible for you as possible – so don’t hesitate to sign up and talk with our team. Elizabeth is fighting with every bone in her body for Massachusetts families. She will always have our backs – let’s make sure we’ve got hers to win in 2018. Sign up right now and an organizer will contact you with ways to volunteer. With 100 days to go until Election Day, we need you in this fight all the way. 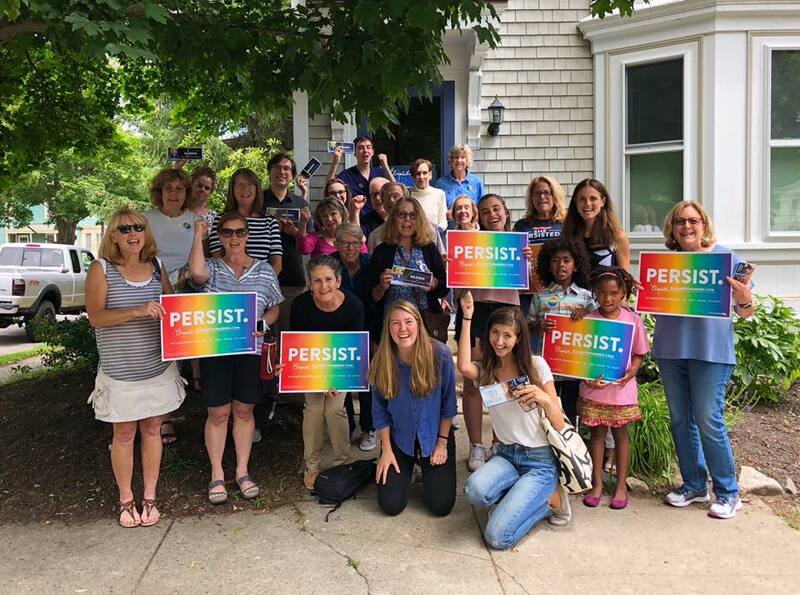 This incredible grassroots army sent Elizabeth to the Senate six years ago, and we’ll get her re-elected in November – but we have to finish these last 100 days strong.